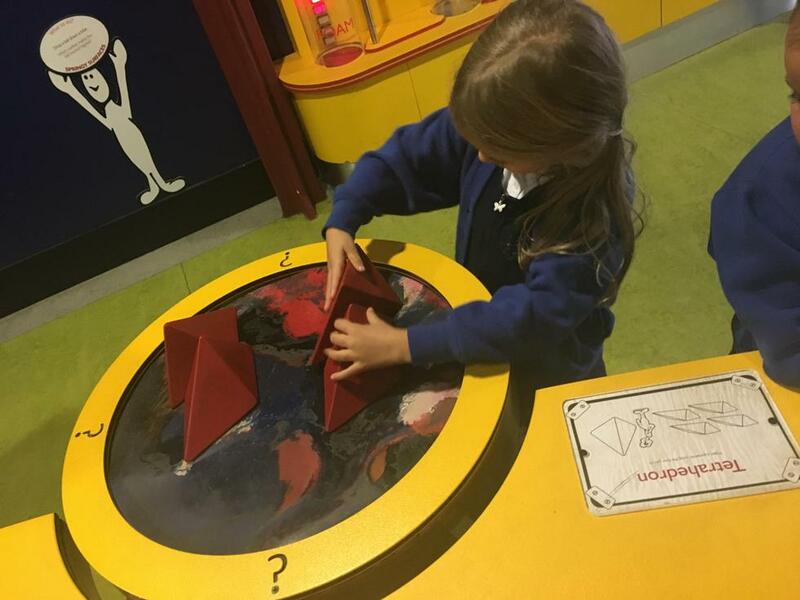 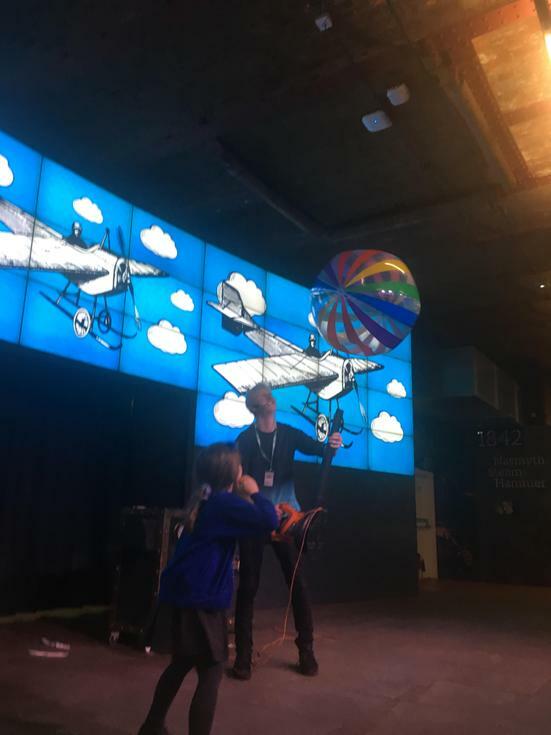 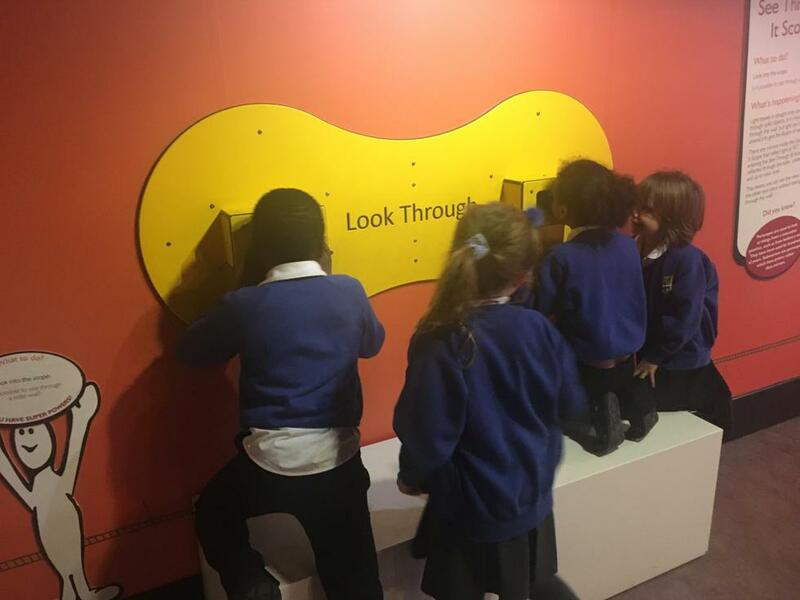 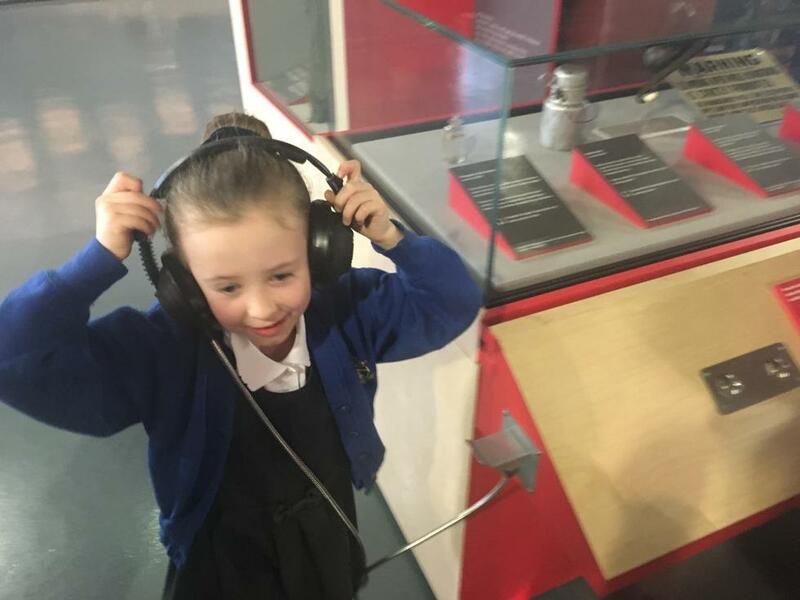 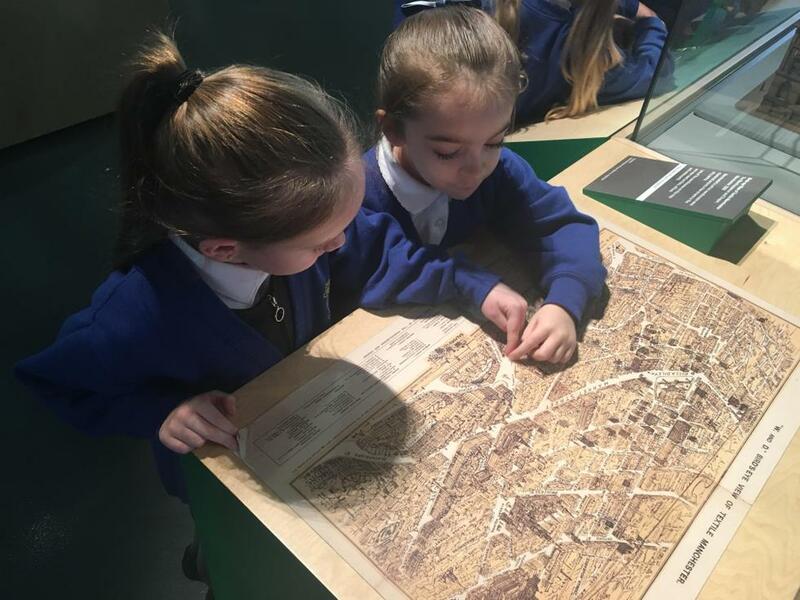 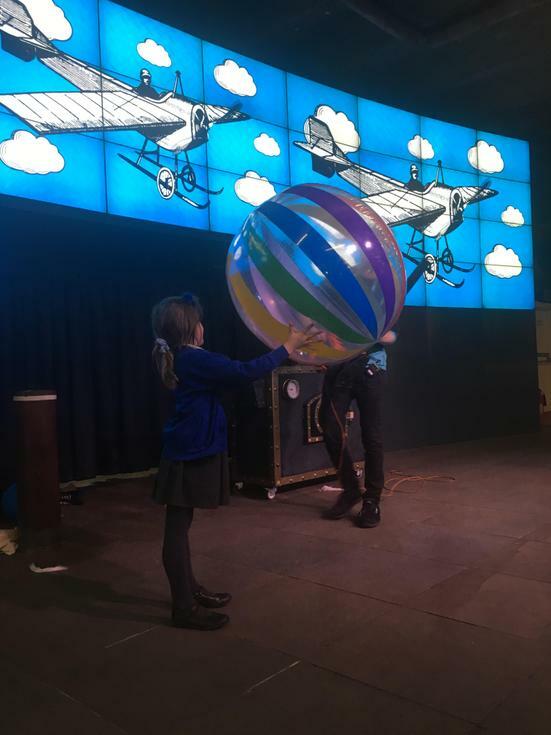 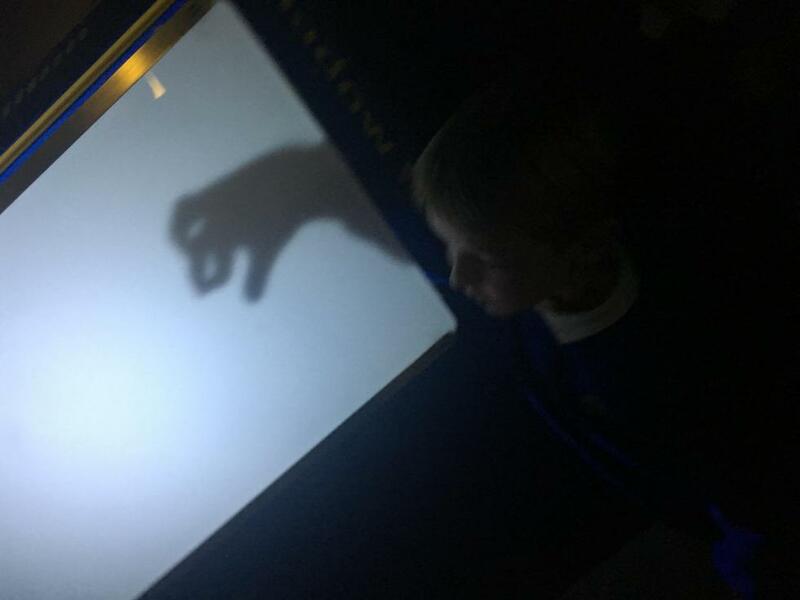 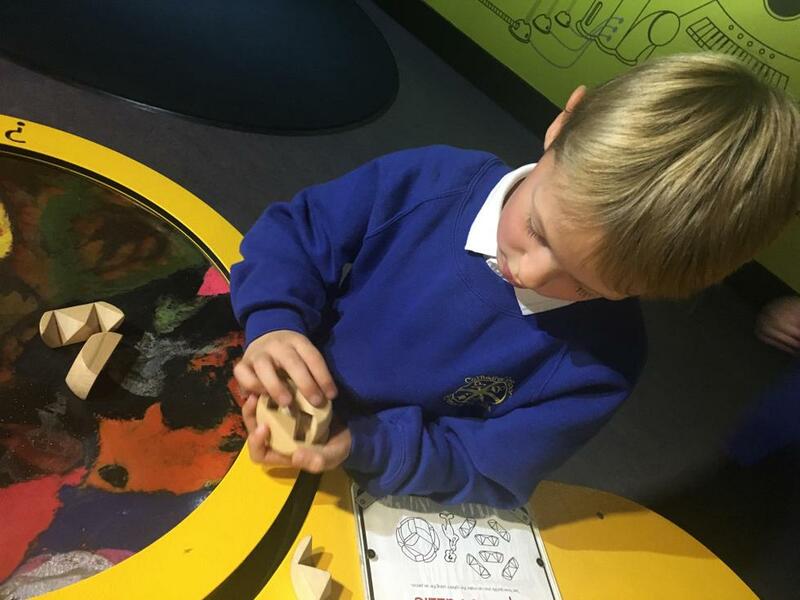 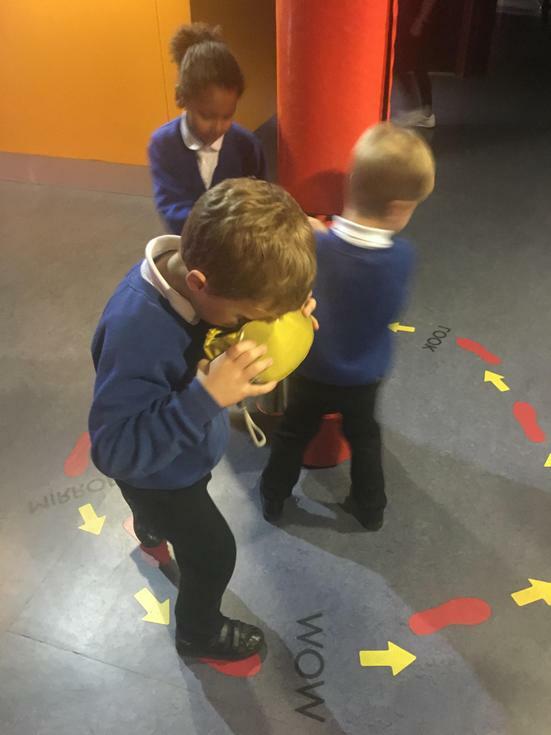 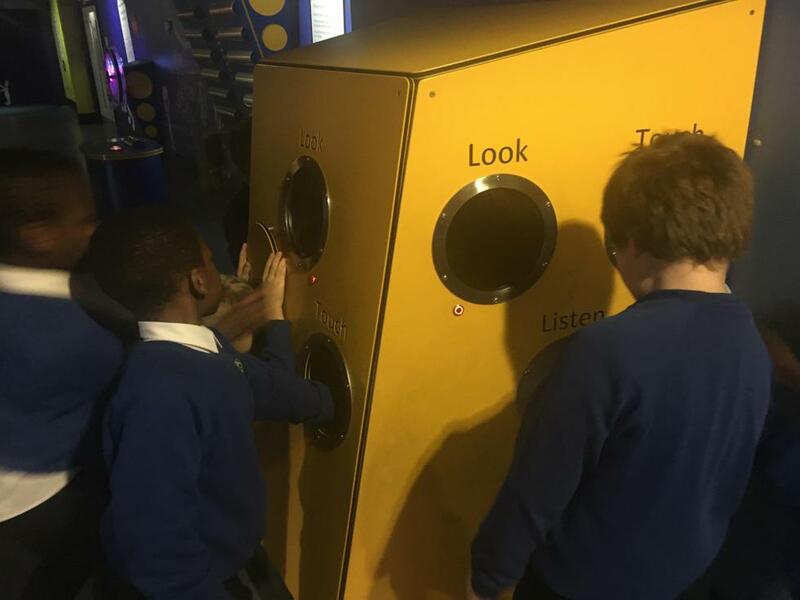 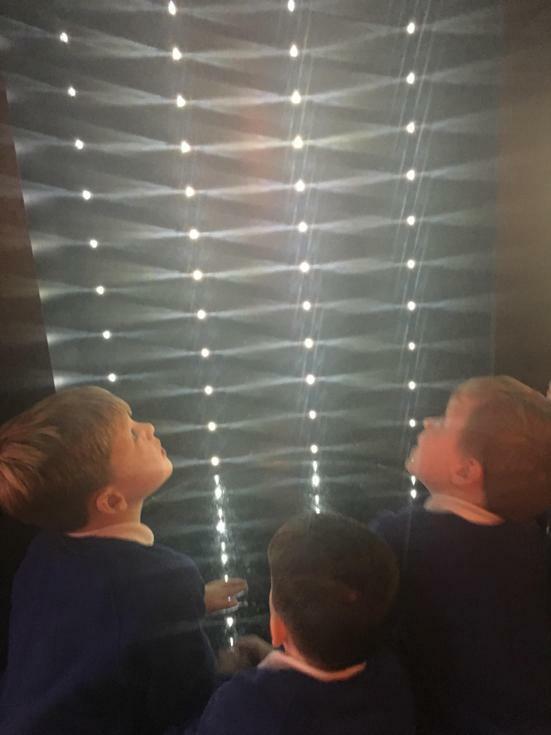 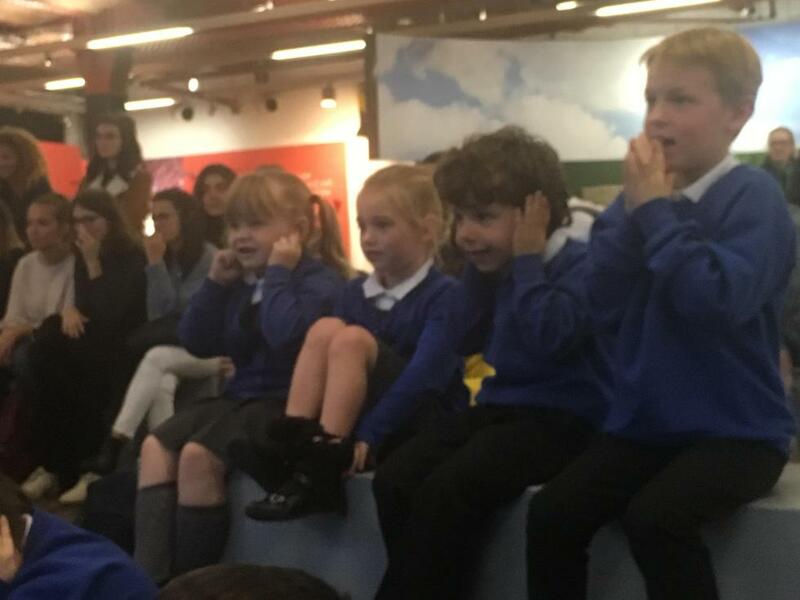 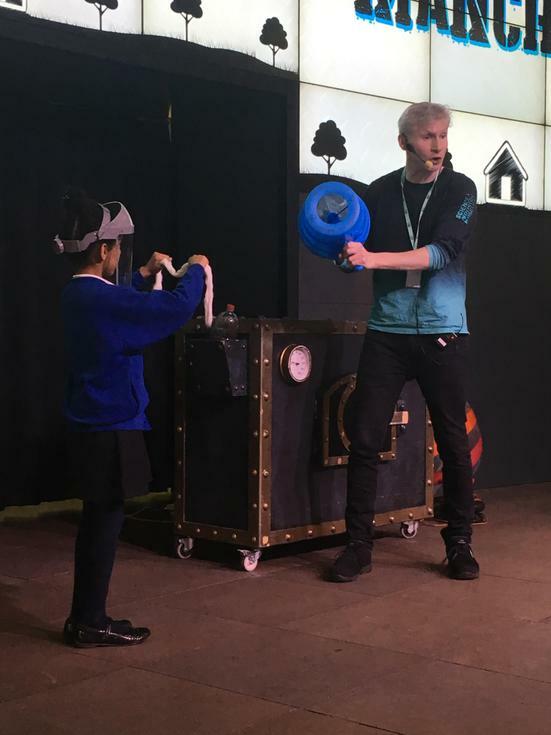 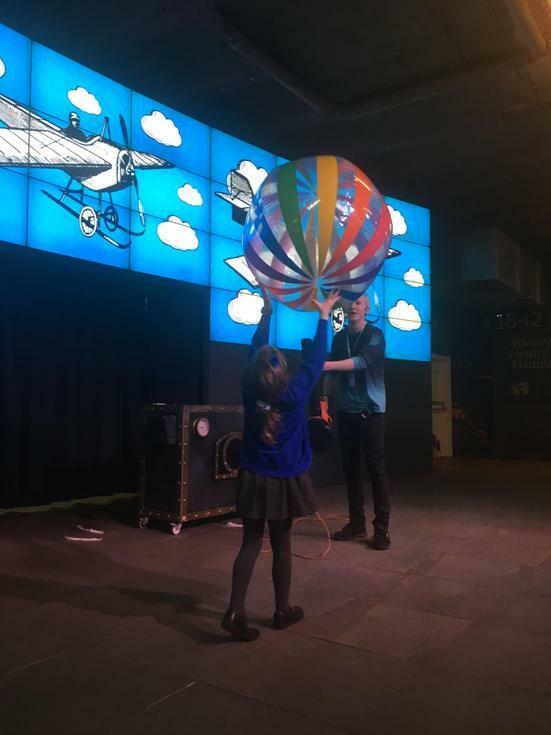 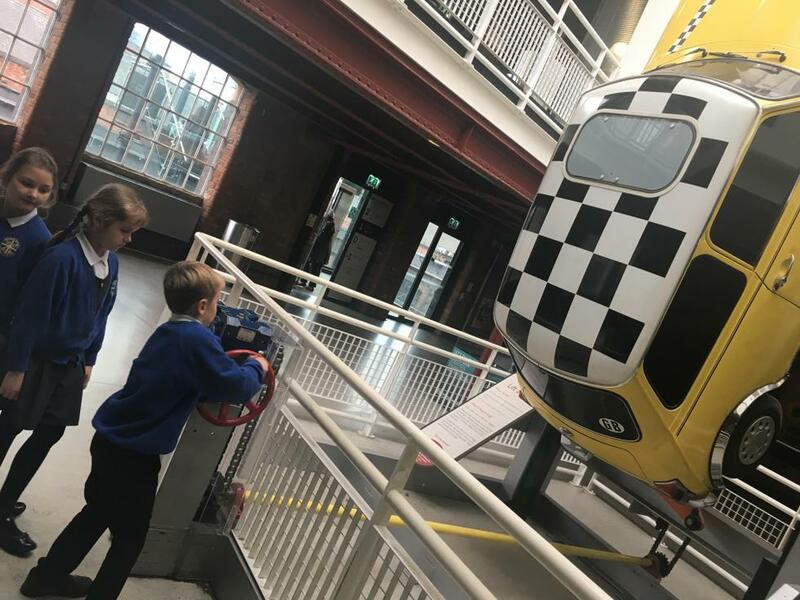 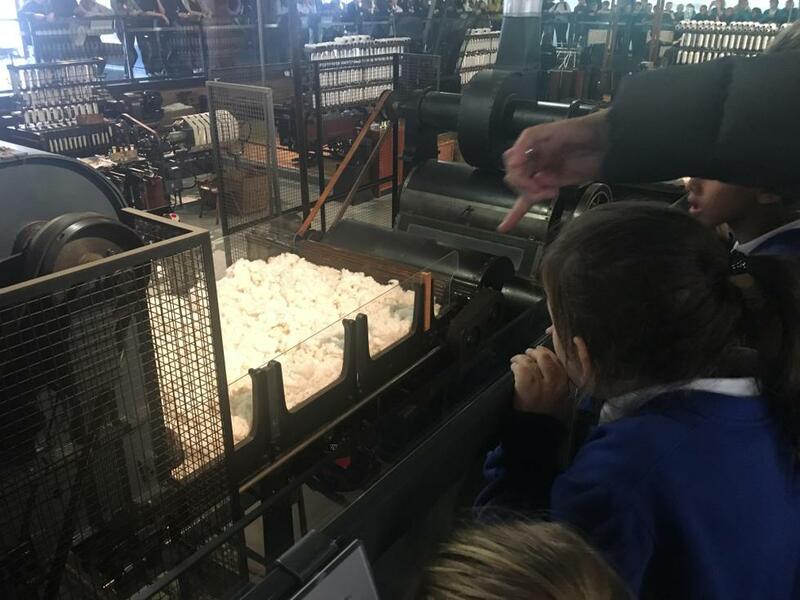 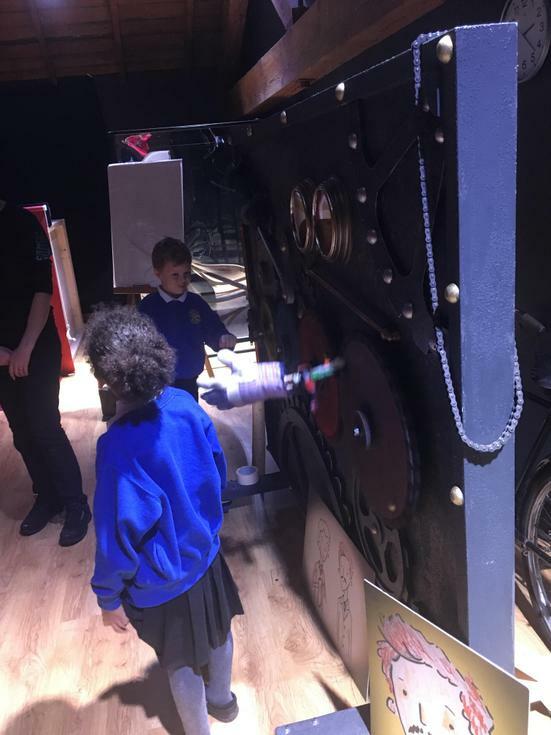 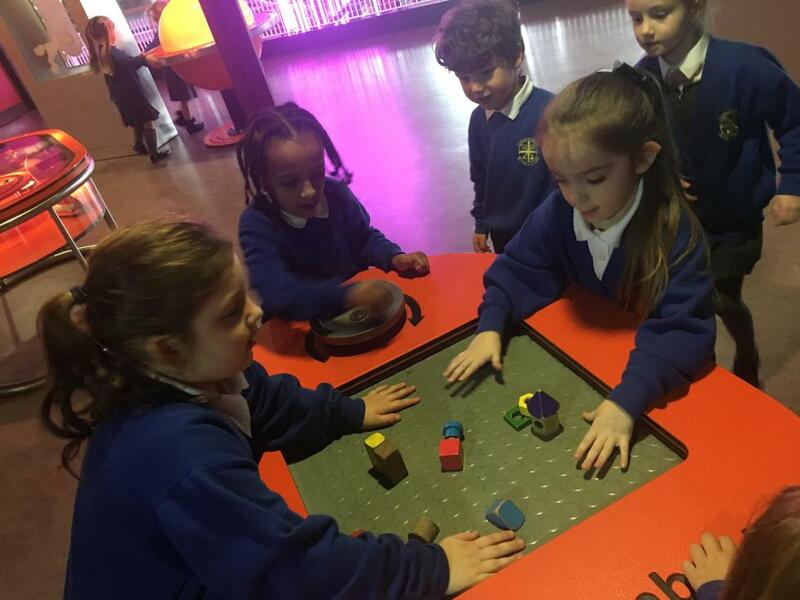 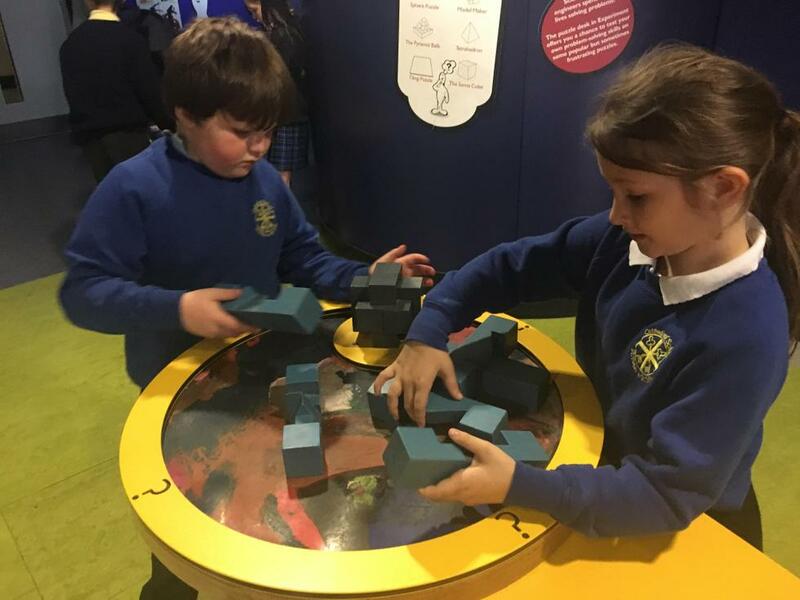 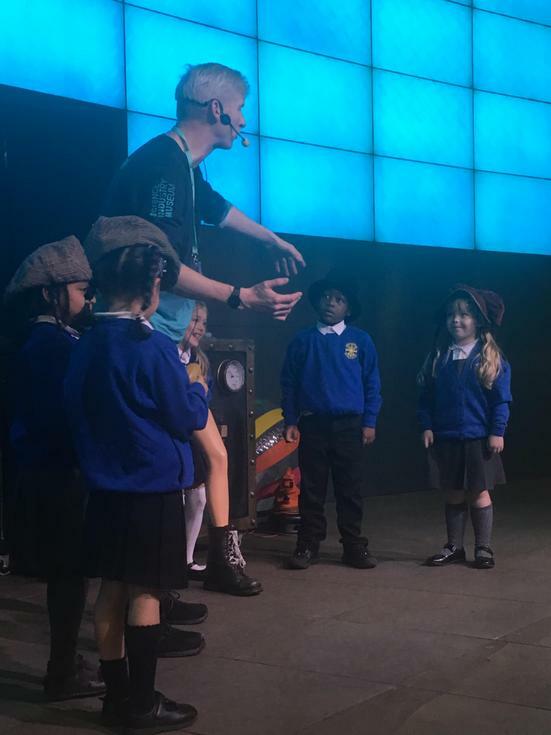 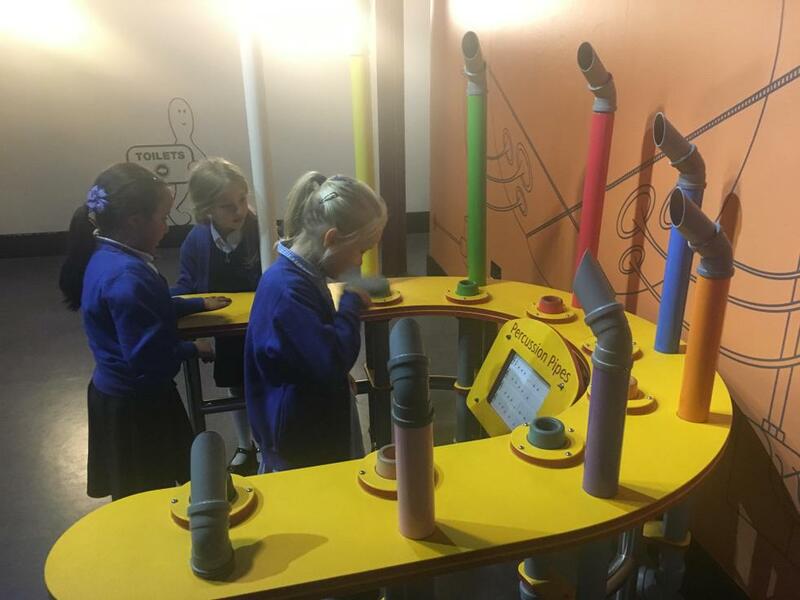 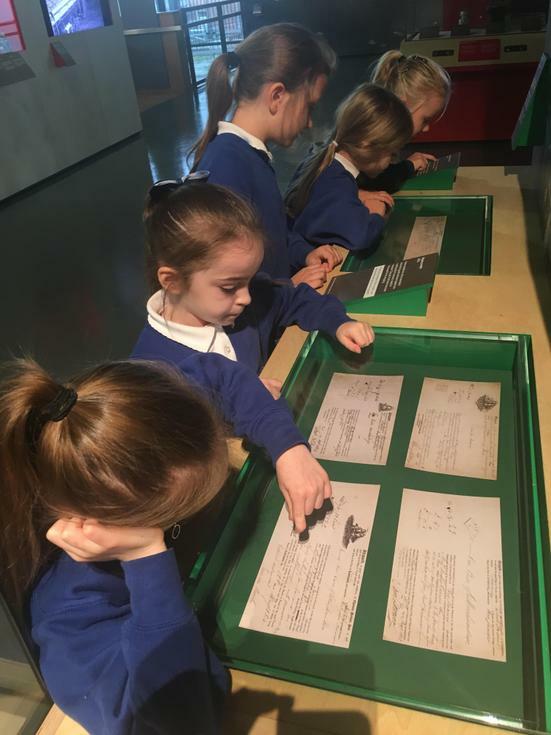 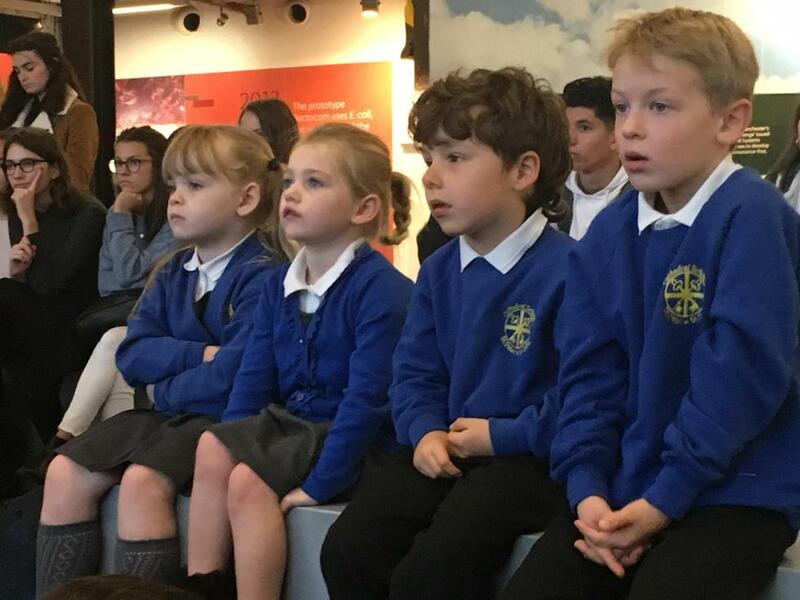 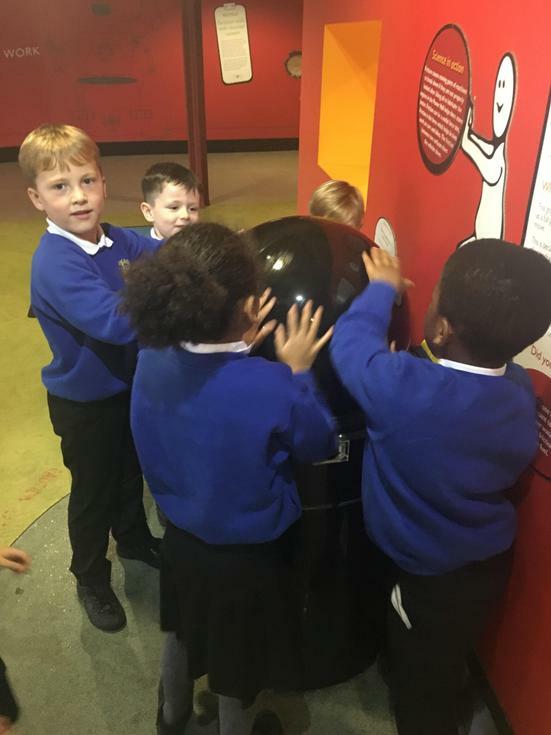 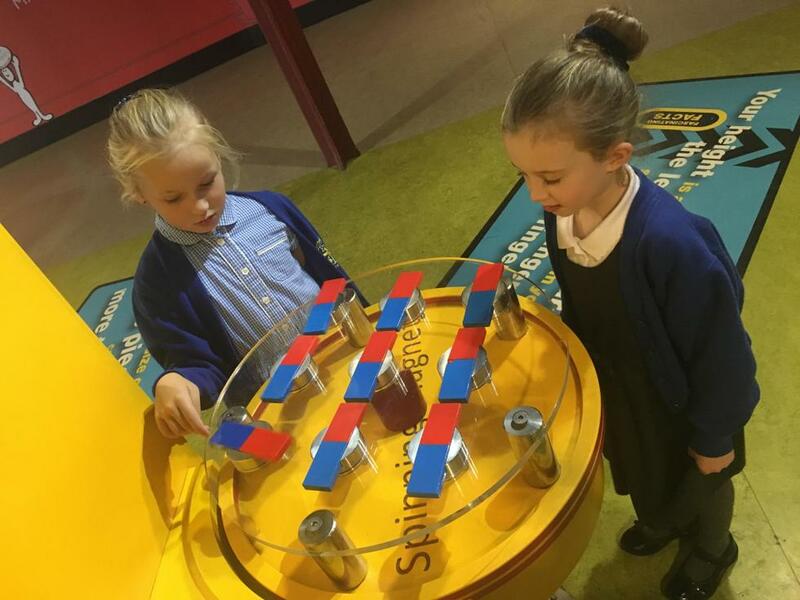 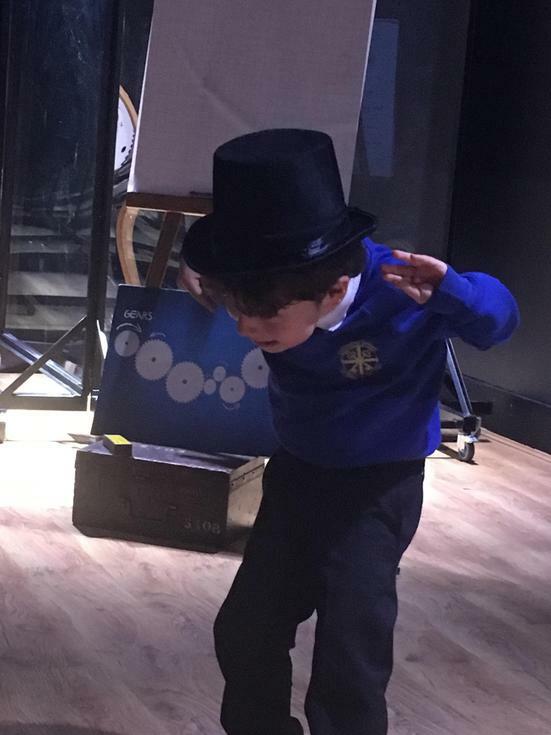 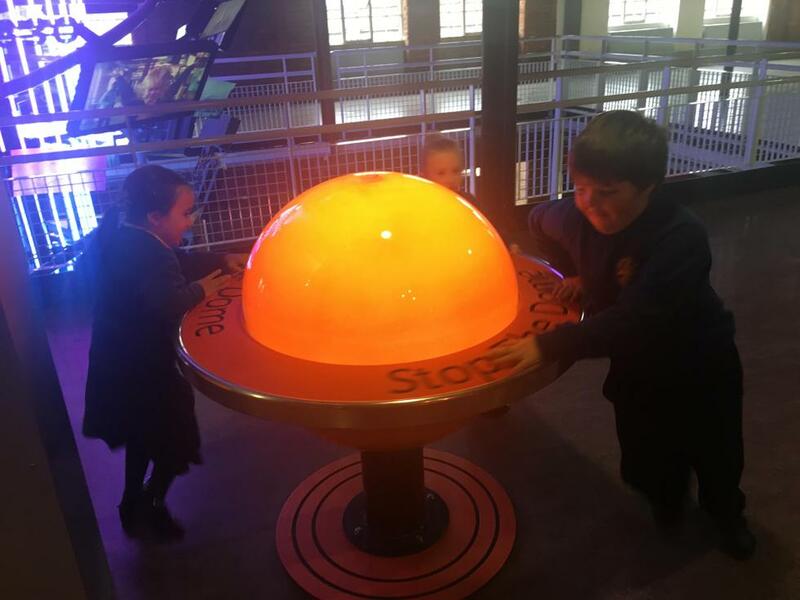 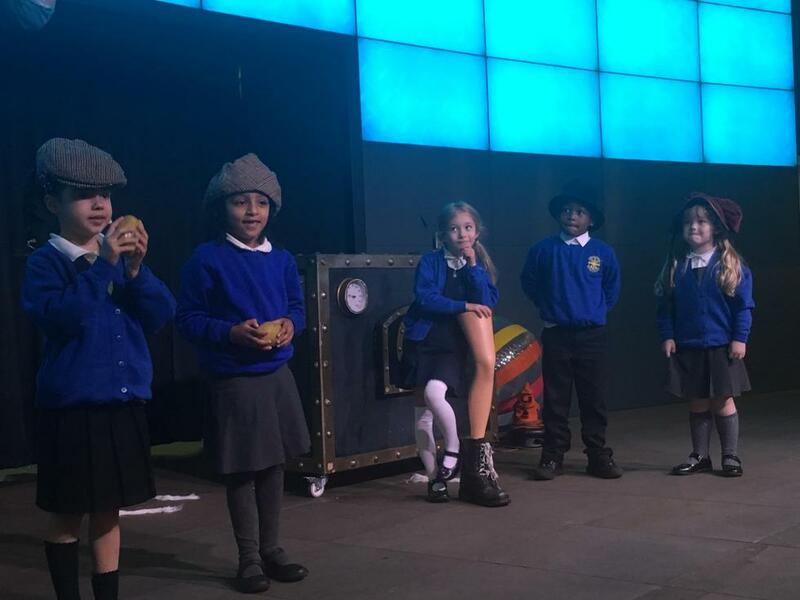 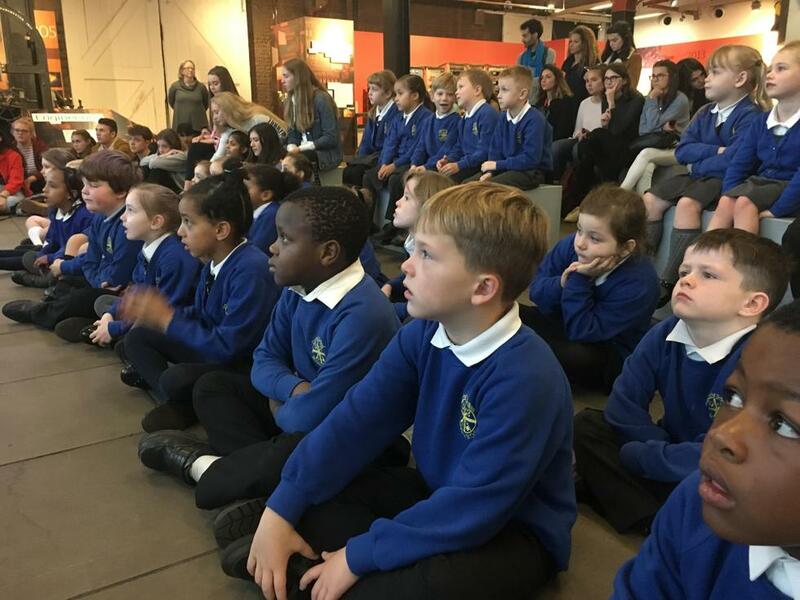 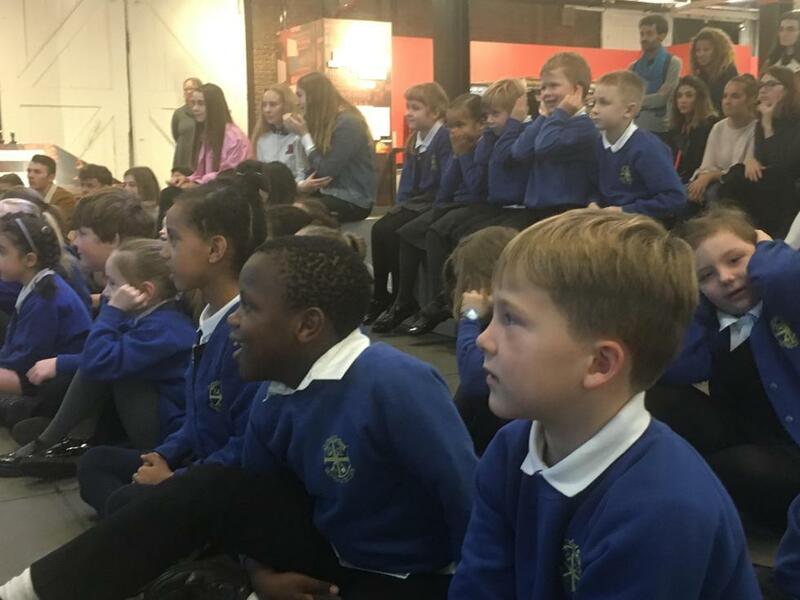 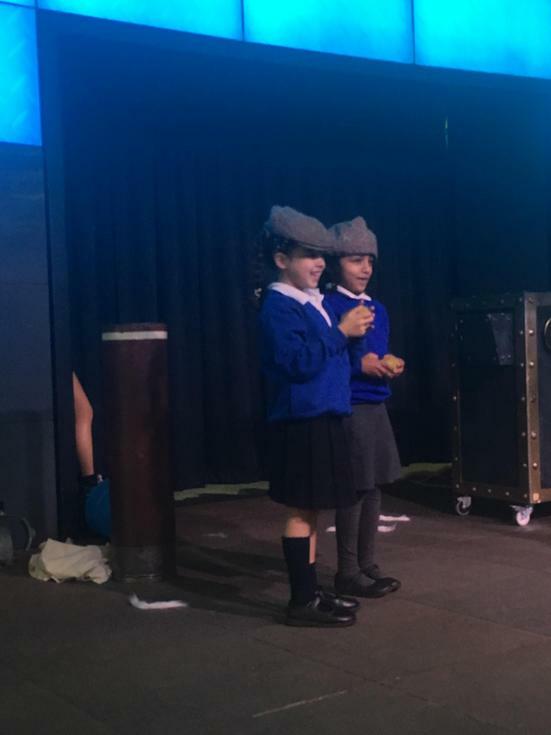 Following our Year 1 Summer educational visit to the Museum of Science and Industry to meet Baby, the first computer, we were delighted to return this Autumn to become inventors ourselves! 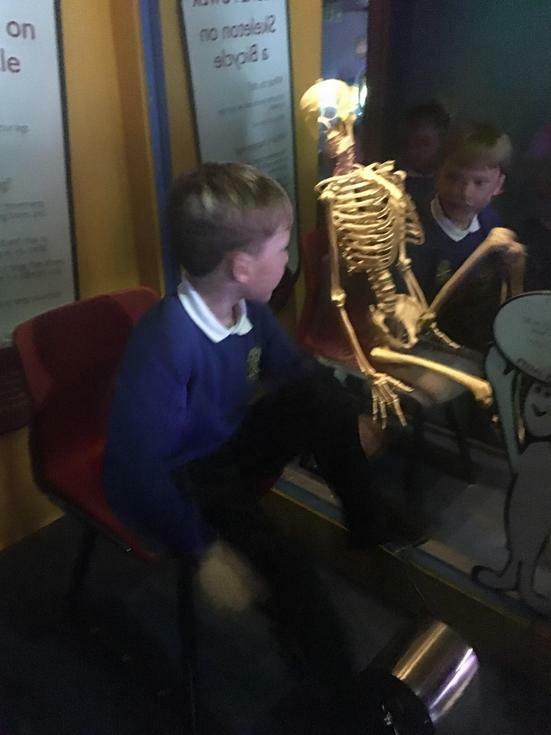 It was amazing to revisit Baby - we really impressed the museum staff with the facts we already knew! 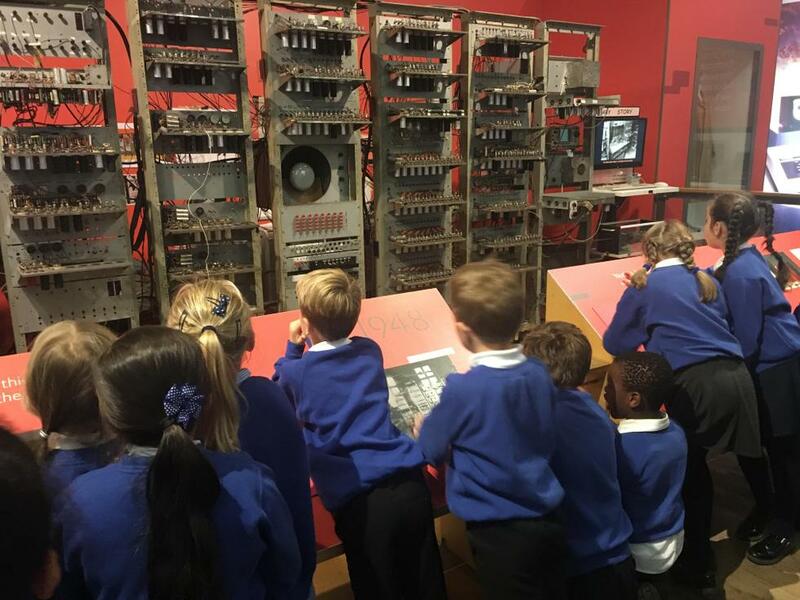 We were nearly offered jobs as tour guides! 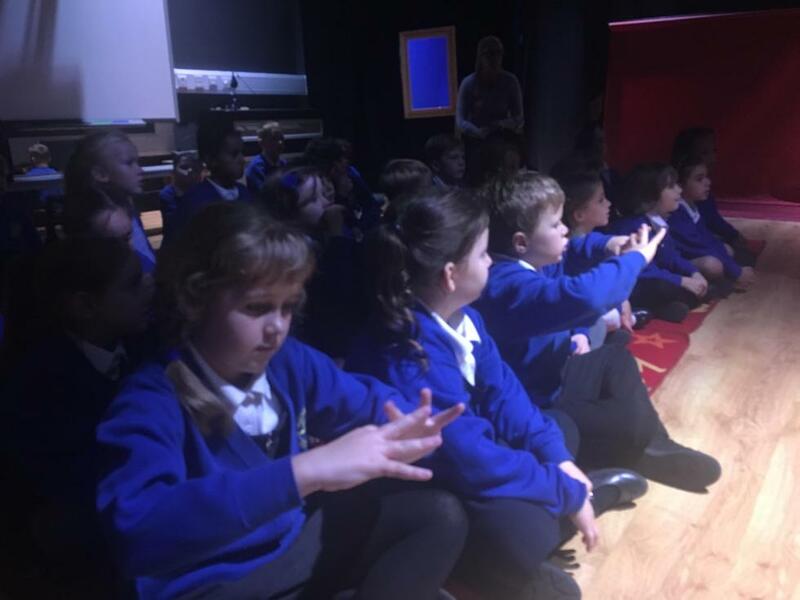 During our day we attended a couple of workshops. 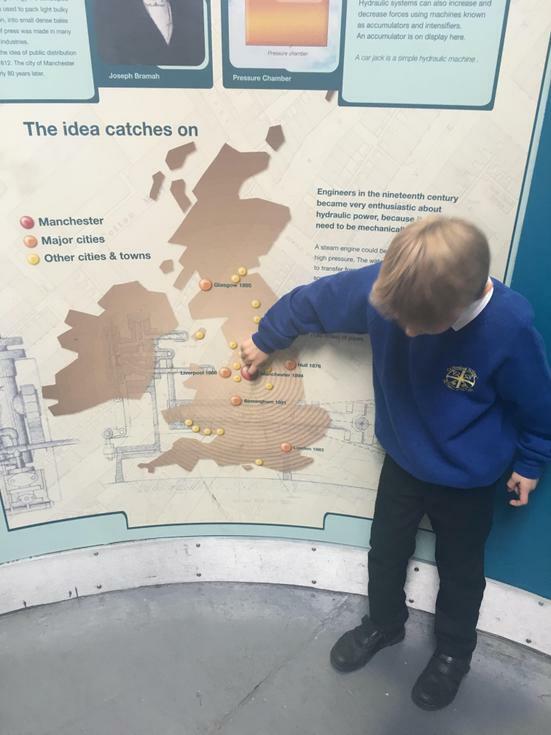 The first took us on a journey through the history of Manchester. 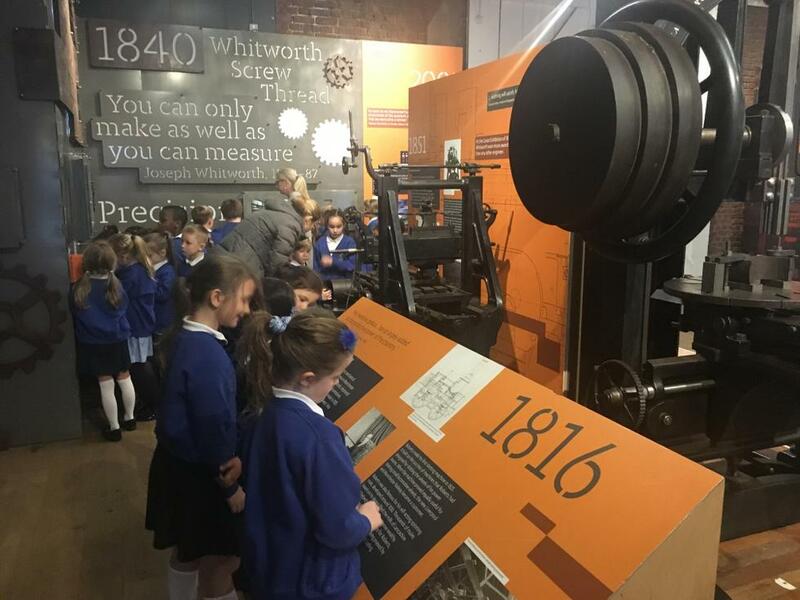 From the boom of the cotton mill, through the opening of the first train station in Manchester right up to current day. 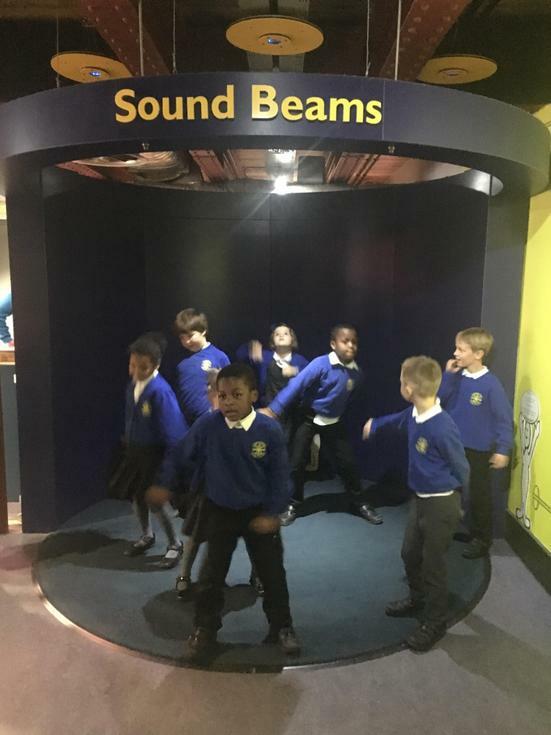 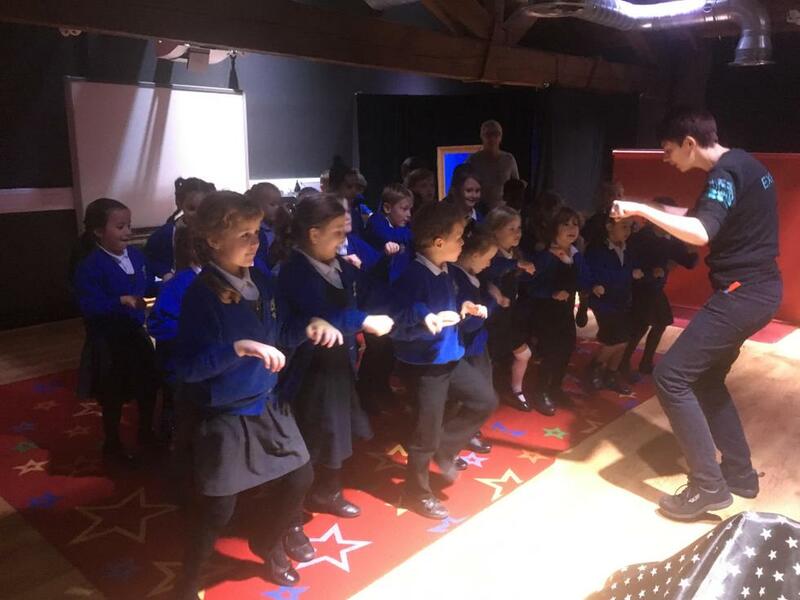 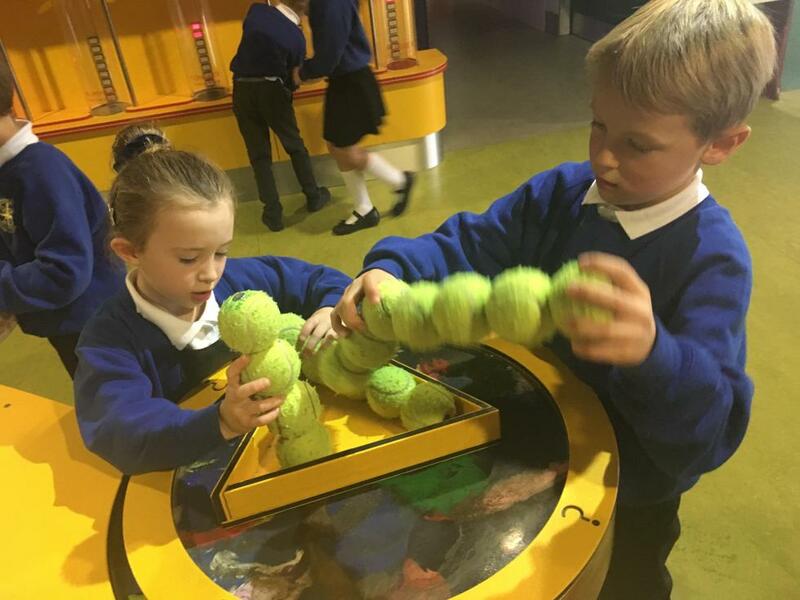 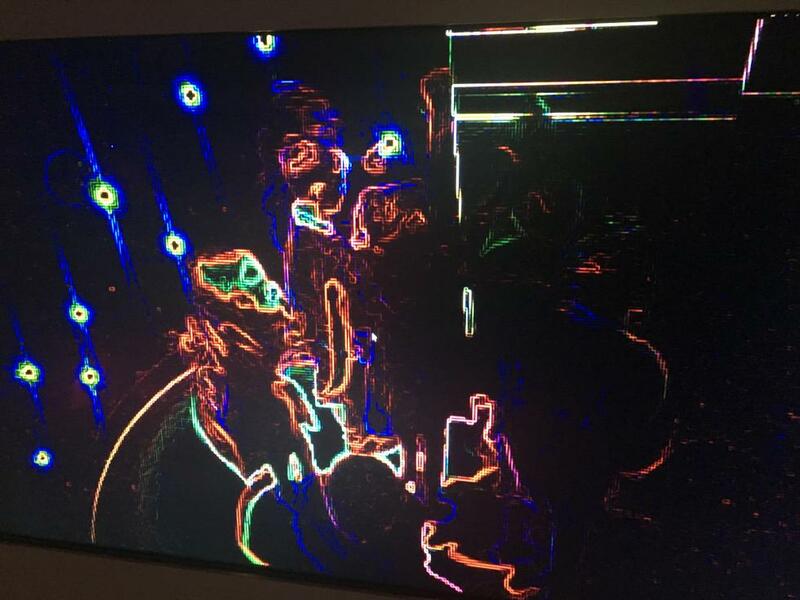 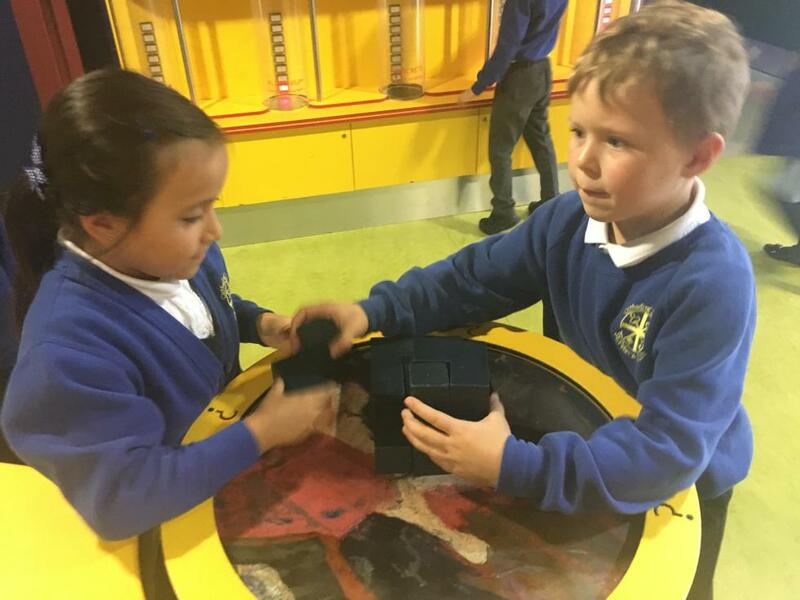 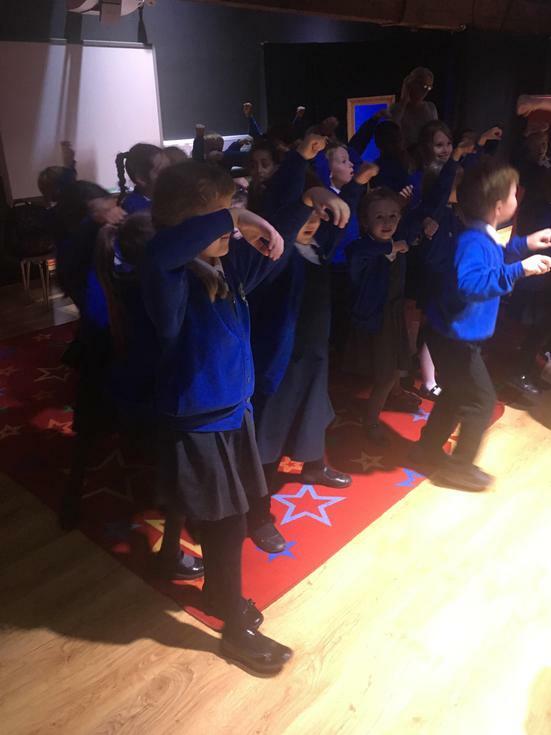 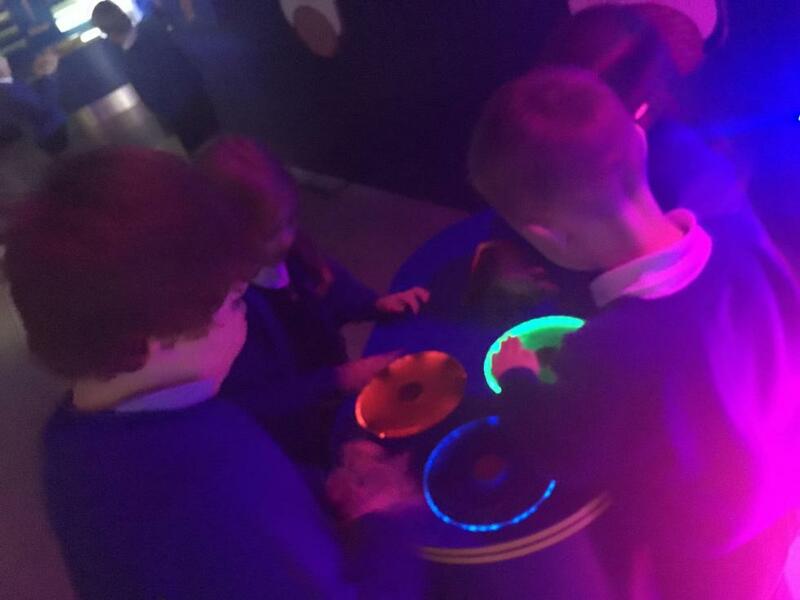 We then spent some time in the hands on investigation stations, we challenged ourselves to complete the puzzles and even worked together to create music in the Sound beams by dancing the floss! 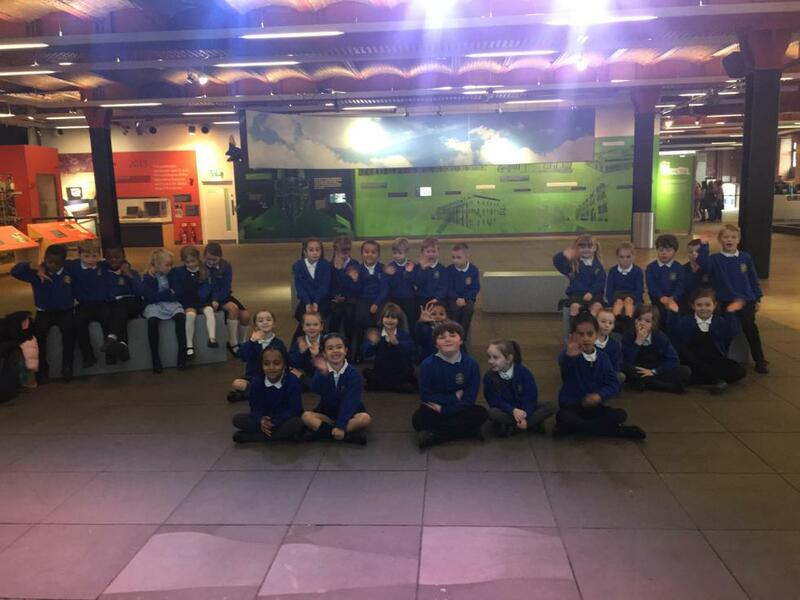 Then came our interviews! 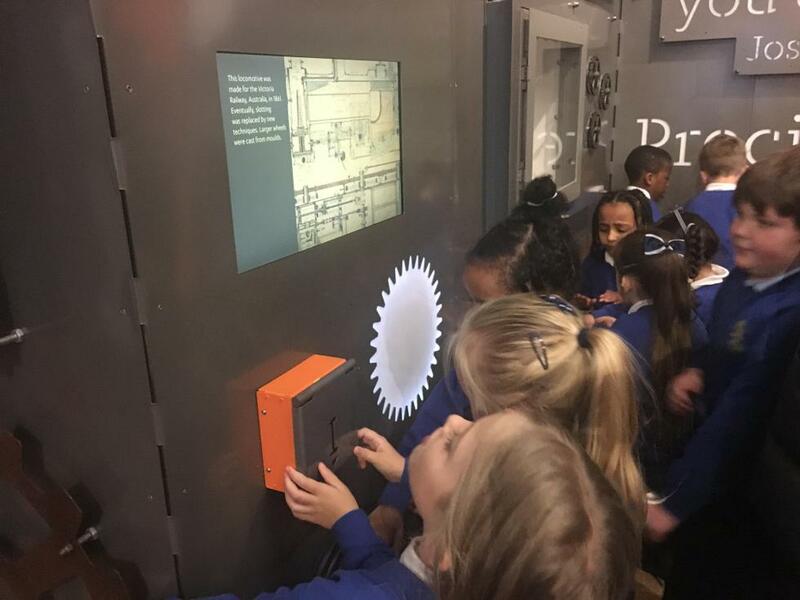 The museum was looking for inventors! 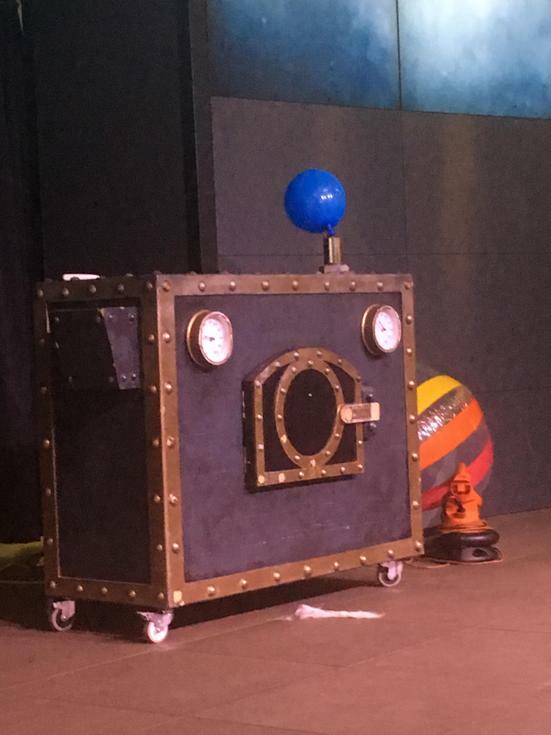 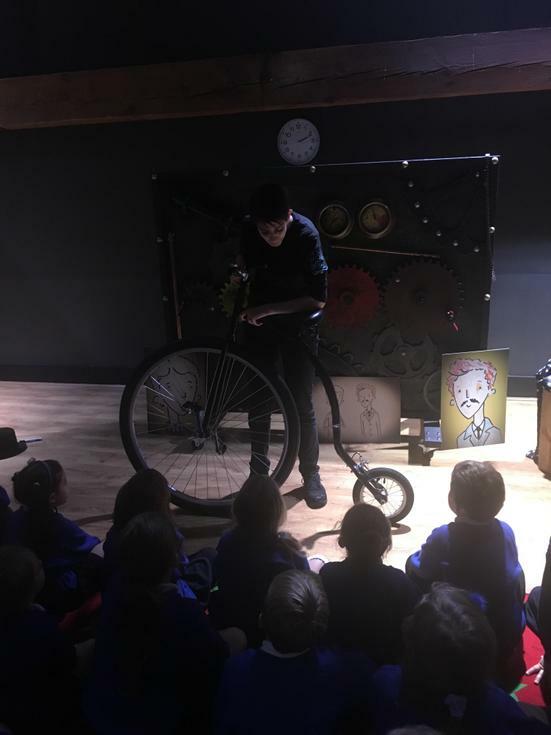 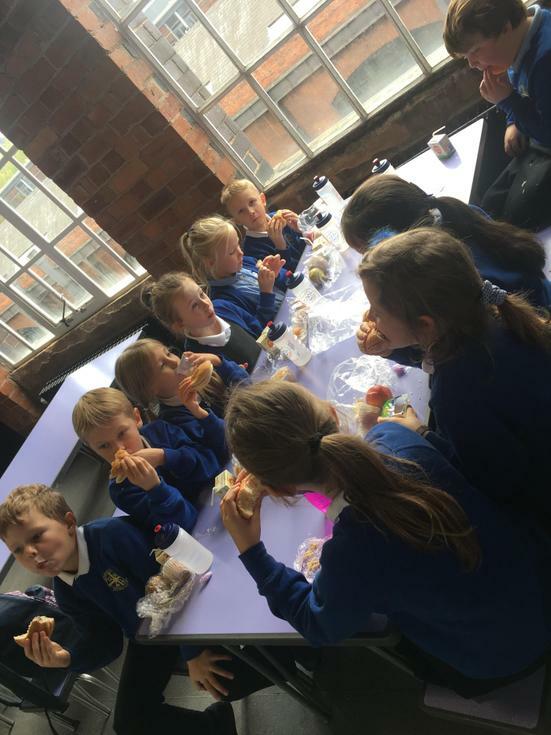 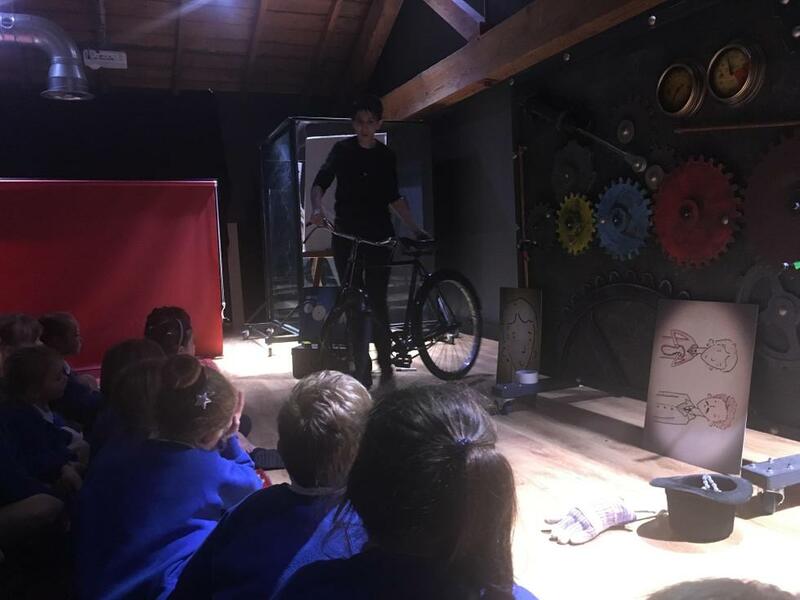 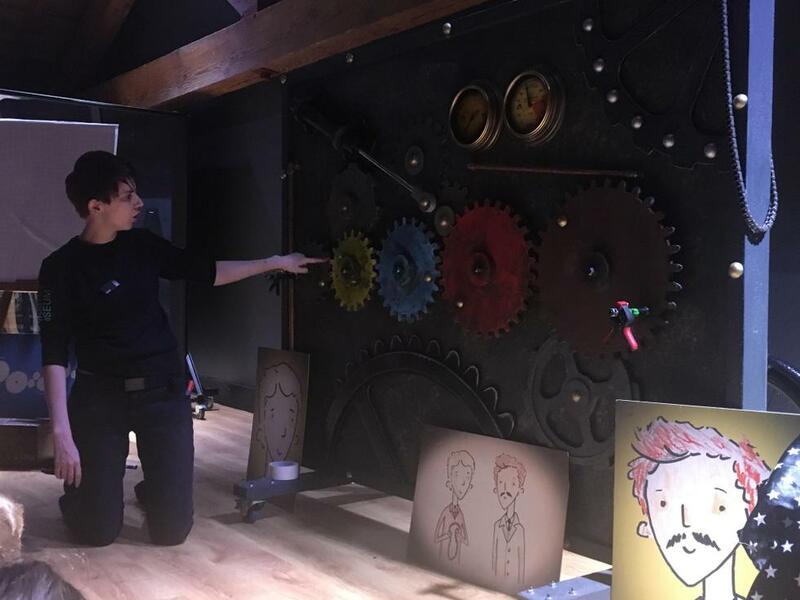 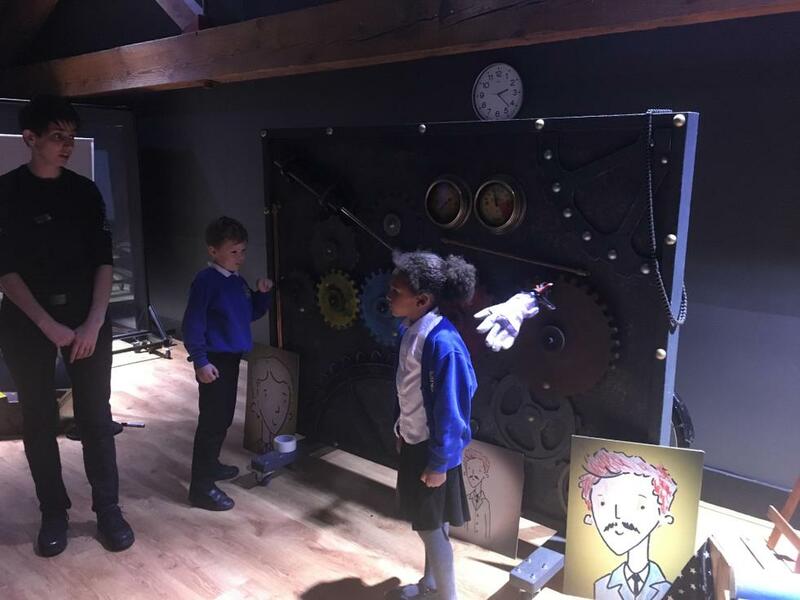 Through drama we used our problem solving skills to learn about cogs and mechanisms in order to help solve the mystery of the invention of the modern bicycle.